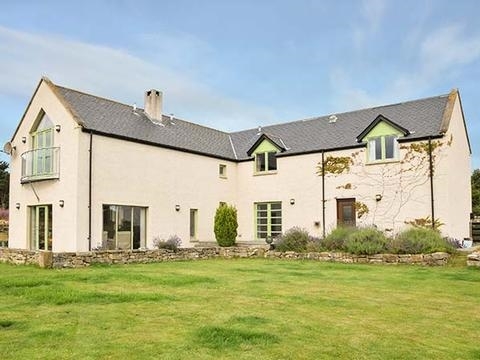 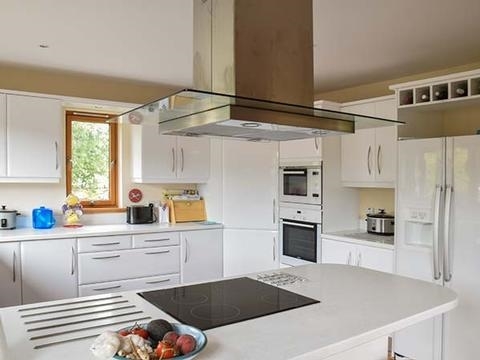 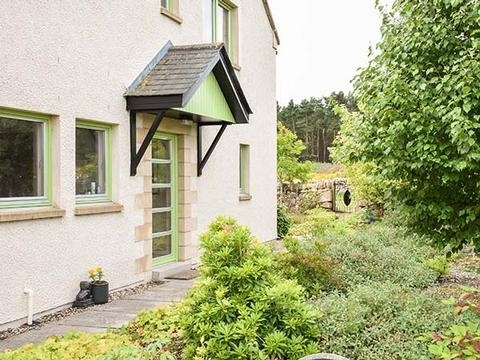 This detached cottage is located in the village of Kinloss and can sleep eight people in four bedrooms. 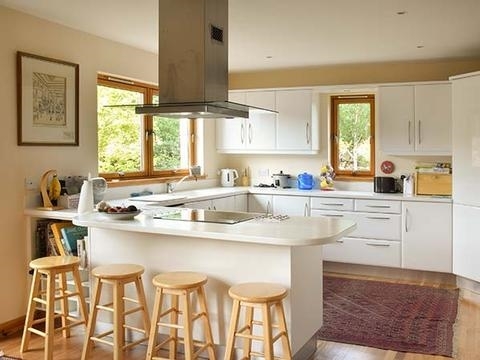 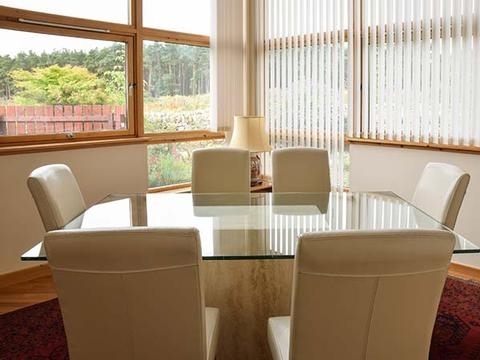 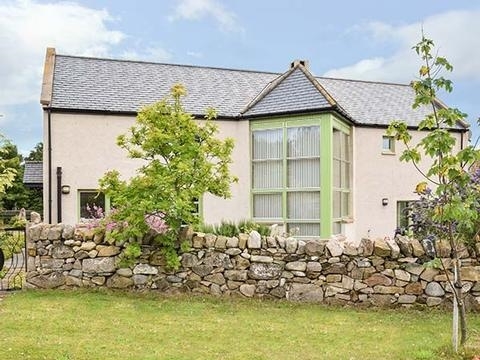 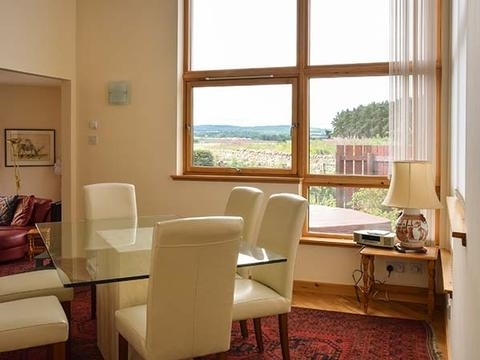 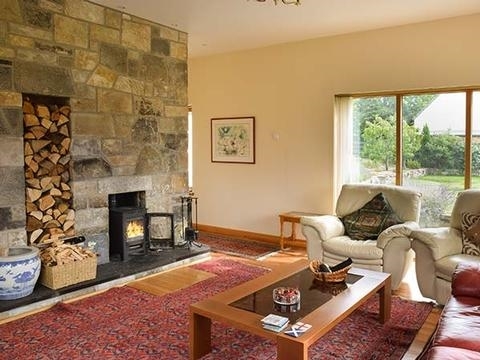 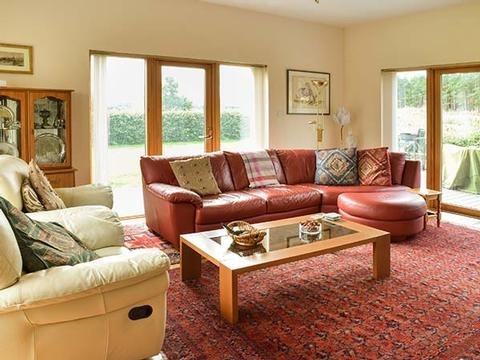 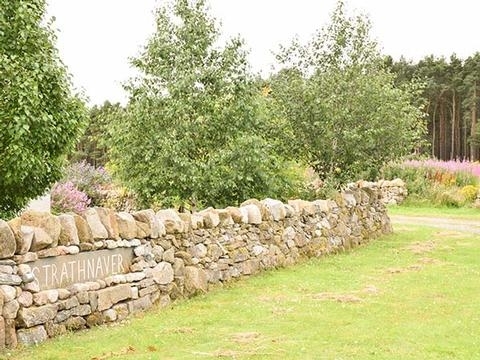 Situated in the county of Morayshire, Strathnaver is a lovely family holiday cottage from which to explore this delightful part of the country. 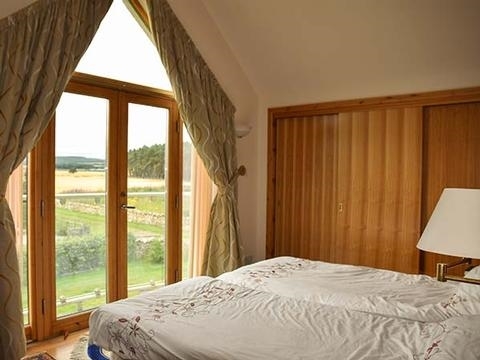 Strathnaver is a detached cottage in the village of Kinloss just two miles from Findhorn. 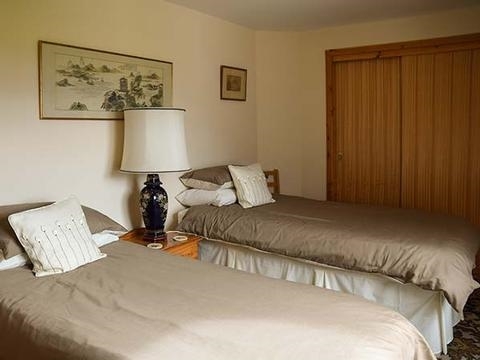 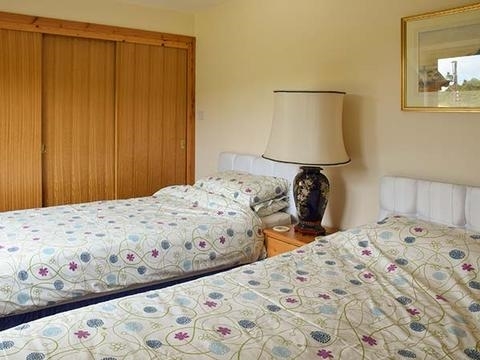 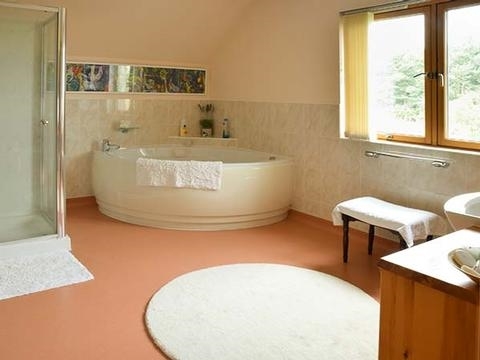 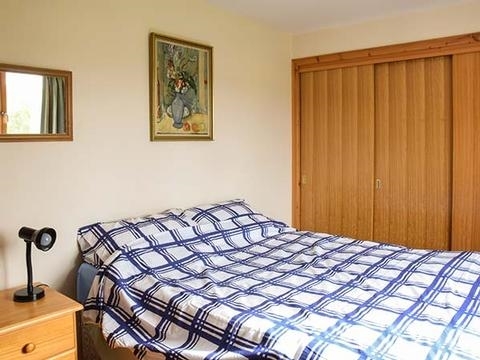 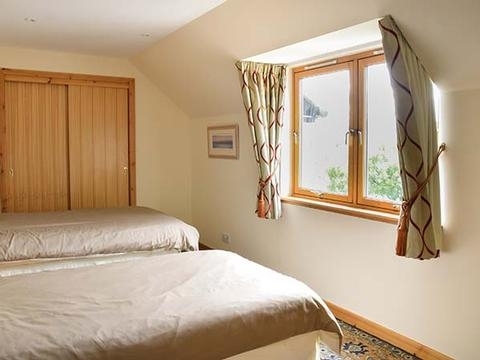 The cottage sleeps eight people and has one small double bedroom, one twin with en-suite, and two twin together with family bathroom, separate basin and WC and ground floor wet room. 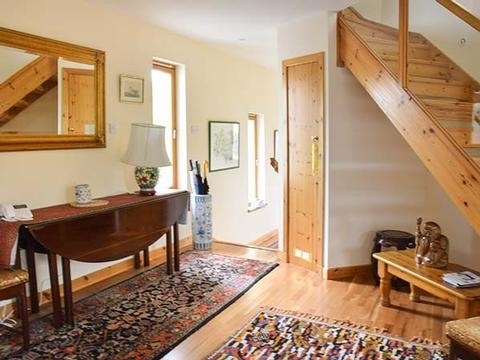 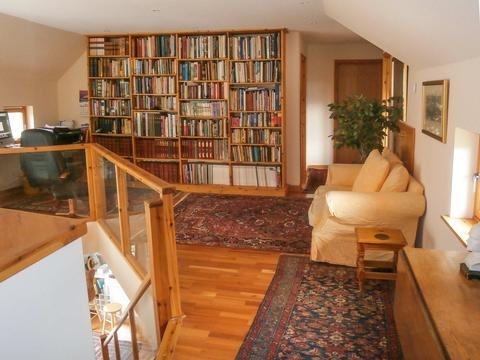 Also in the cottage is a kitcehn with breakfast bar, dining room and sitting room with woodburning stove, snug/music room and library area on mezzanine floor. 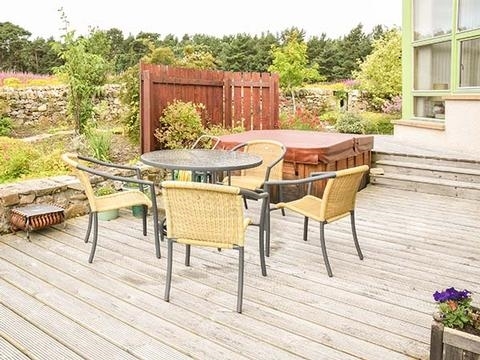 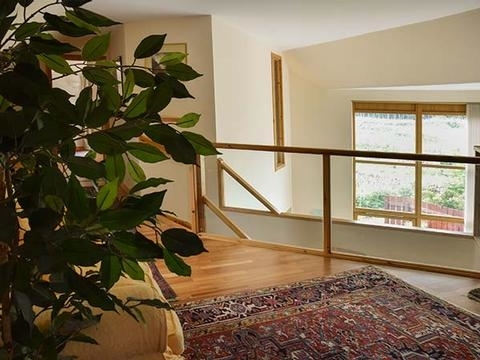 Outside is ample off road parking and decked area with hot tub and furniture and lawned garden. 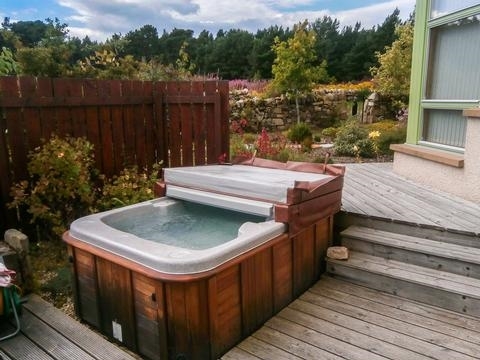 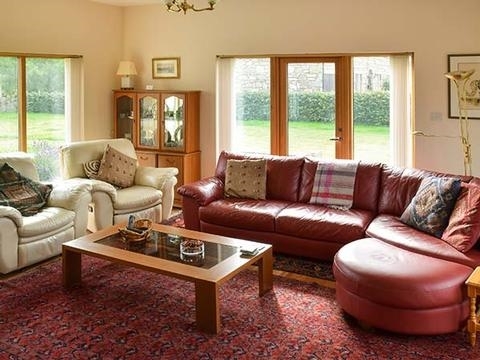 Situated in the county of Morayshire, Strathnaver is a lovely family holiday cottage from which to explore this delightful part of the country.